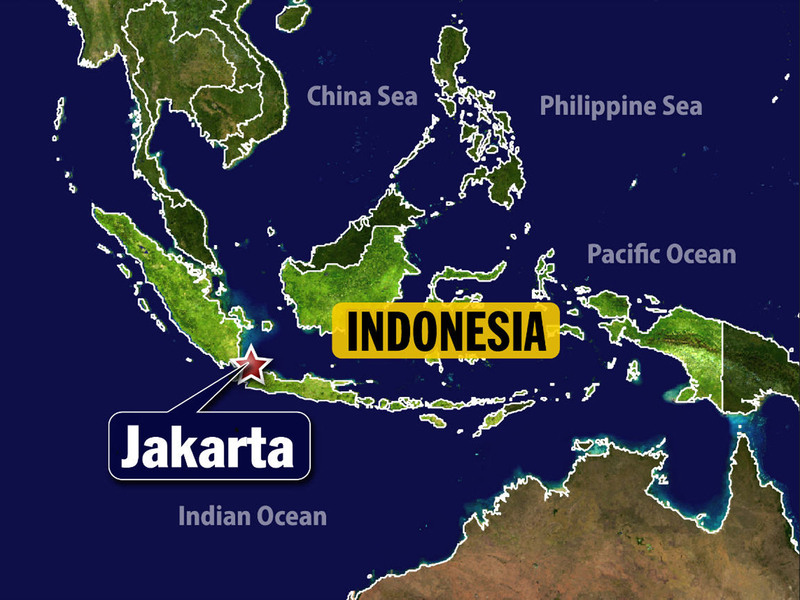 (AP) JAKARTA, Indonesia - An Indonesia air force plane crashed into homes in the capital Thursday, and at least six people were killed. The turboprop plane hit eight houses, and military spokesman Rear Adm. Iskandar Sitompul said three of the fatalities were confirmed to have been on the ground. He said the Fokker F-27 was on a routine training flight when it crashed. Air Force spokesman Rear Adm. Azman Yunus said the seven people on the plane include the pilot, co-pilot, instructor and trainees. All the seven have been rushed to air force's hospital, Yunus said but declined to reveal their condition. Firefighters were dispatched to the site, which was already closed to journalists.